The new recording is scheduled for release in fall 2016. 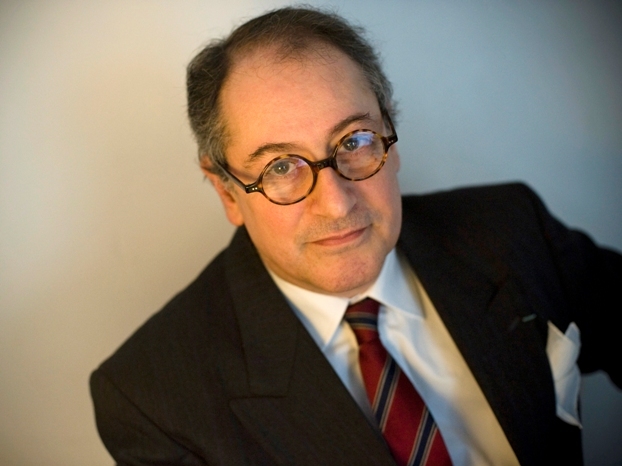 Stéphane Topakian, the founder of Timpani Records. Word has just been received from Stéphane Topakian, head of Timpani Records, that his enterprising label will release its latest Florent Schmitt recording later this year. While it is true that all of these works have been recorded before (the Suite in its flute-and-orchestra incarnation only) — including a particularly attractive 2000 Praga recording of four of the pieces performed by the Prague Wind Quintet and the Czech Nonet — it is gratifying to learn that the new Timpani recording will feature members of the critically acclaimed Initium Ensemble. The Initium Ensemble is a relatively young musical group, formed in 2005 by then-students in the classes of oboist Maurice Bourgue at the Conservatoire National Supérieur de Musique in Paris. Since then, the group has achieved notable success through several international competitions, extensive concertizing and recording. Members of the Initium Ensemble strike a pose after one of their concert performances. Importantly, the Initium Ensemble has undertaken the challenge of recording the music of some of France’s most notable musical voices of the late 19th and early 20th centuries, including André Caplet, Thierry Escaich, Reynaldo Hahn, Jacques Ibert, Charles Koechlin, Albéric Magnard and Georges Onslow. 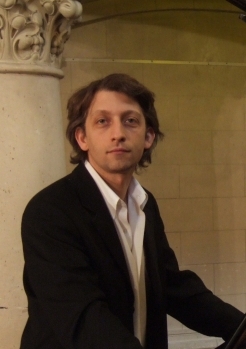 And now we can add Florent Schmitt to the list of the Initium Ensemble’s roster of venerable composers. 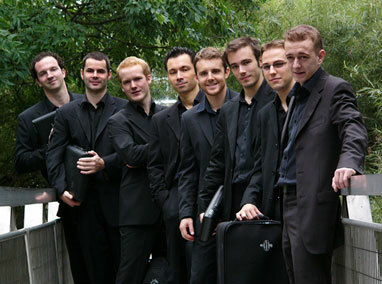 The Initium Ensemble’s musicians include Batiste Arcaix, Stéphane Bridoux, Armel Descotte, Guillaume Deshayes, Julien Desplanque, François Lemoine, Edouard Sabo, Frank Sibold and François Tissot. Joining them on the new Schmitt recording will be pianist Laurent Wagschal. No stranger to Florent Schmitt’s music, Mr. Wagschal has recorded a highly praised solo album of the composer’s piano works including Crépuscules, Ombres and Enfants (originally released on the Saphir label and re-released by Timpani in 2014). 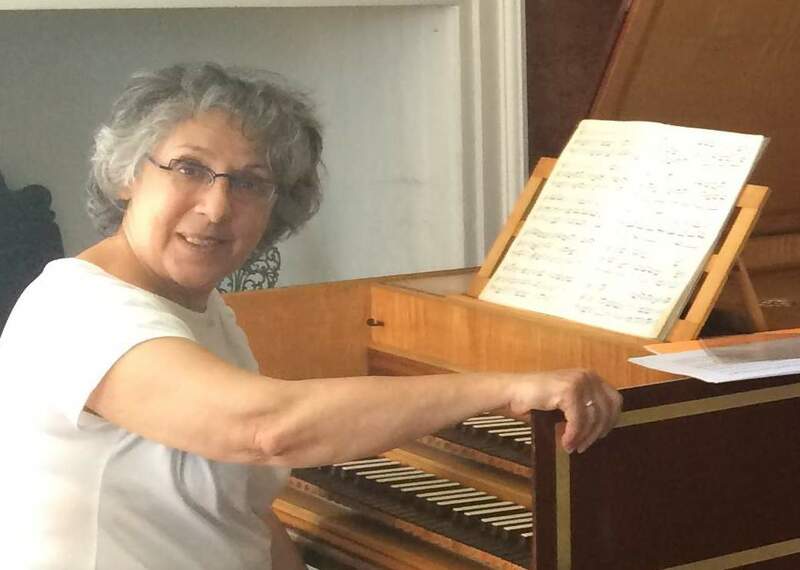 Also featured on the new Timpani recording will be harpsichordist Laure Morabito, performing in the original flute / clarinet / harpsichord version of Schmitt’s Suite en rocaille. In undertaking this new project, the plucky Timpani recording label is furthering its deep commitment to French music of the period 1870-1940, including a gratifying focus on the artistry of Florent Schmitt. Among Timpani’s recordings of Schmitt’s music are a number of world premieres, including works for female chorus, the 1920-23 Mirages for orchestra, the 1923 children’s ballet Le Petit elfe Ferme-l’oeil, and Introït, récit & congé, a stunning concertante work composed by Schmitt in 1948 for the legendary cellist André Navarra. To help defray the production costs of this newest recording endeavor, a crowd-funding effort has been initiated which is attracting interest and support from an international coterie of music-lovers (present company included). Devotees of Florent Schmitt’s music — as well as early 20th century French music for winds — should seriously consider supporting the project. Details can be viewed here. This entry was posted in Chamber Music, Classical Music, Composers, French Composers, Instrumental Music and tagged A Tour d'anches, Chants alizes, Florent Schmitt, Initium Ensemble, Laure Morabito, Laurent Wagschal, Lied et Scherzo, Maurice Bourgue, Schmitt, Sonatine en Trio, Stephane Topakian, Suite en rocaille, Suite for Flute, Timpani Records, Wind Ensemble. Bookmark the permalink. « Orchestra conductor Roberto Beltrán-Zavala talks about the music of Florent Schmitt and Rêves (1915).